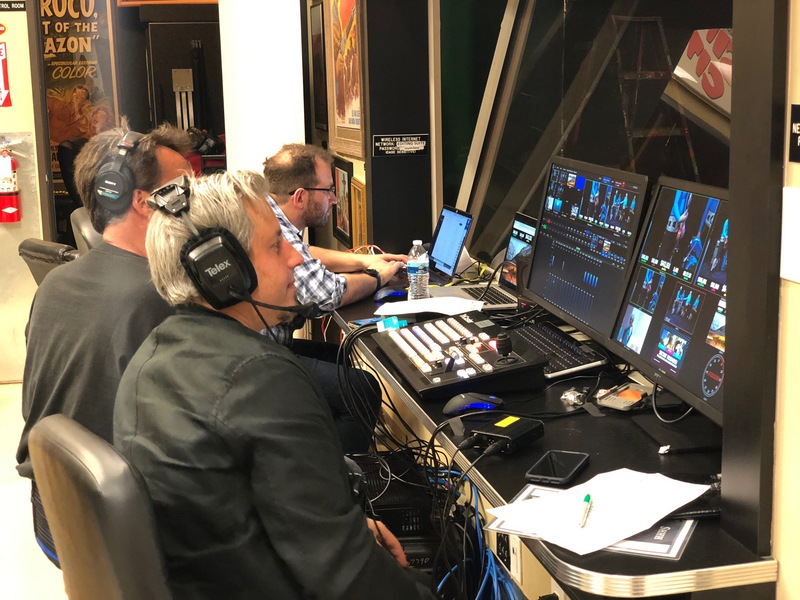 AGOURA HILLS, Calif., October 10, 2018 – Spotburner, an innovative video production company in Southern California has recently added live streaming to its video services. Live streaming refers to online streaming media simultaneously recorded and broadcast in real time to the viewer. It is often simply referred to as streaming. There are many applications for streaming live content, including social events, interactive education and fund-raising. Spotburner recently produced a series of live interactive health conferences with Guidemark Healthcare for their pharmaceutical clients, which gave patients an interactive opportunity to discuss their symptoms and treatments with doctors and other healthcare professionals. Spotburner has several high-tech studios in the Los Angeles area which include high-speed fiber-optic bandwidth capable of carrying the data back and forth to produce these types of programs. In addition to our other video production services, we have seen an increasing need from our clients to be able to live-stream content in a high-quality and cost-effective way. By adding this to our services we are positioning ourselves as a one-stop-shop for all video production services. As social engagement continues to be important for brands to connect with their audiences, live streaming will continue to be a way to create that engagement in a meaningful way. To learn more about live streaming and other video production services, contact the team at Spotburner.